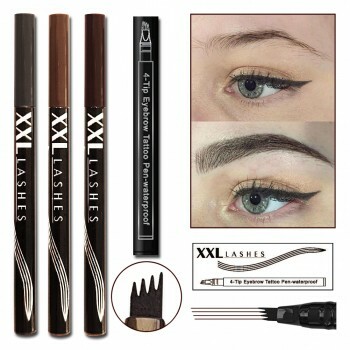 The initial treatment is about 150-200 EUR for the upper lids and will depend on the size of the lid and how many Lashes have to be applied. It might also depend on the availability and location of the service. If required, the lower lid can also be treated. The cost is 40 EUR for the set. 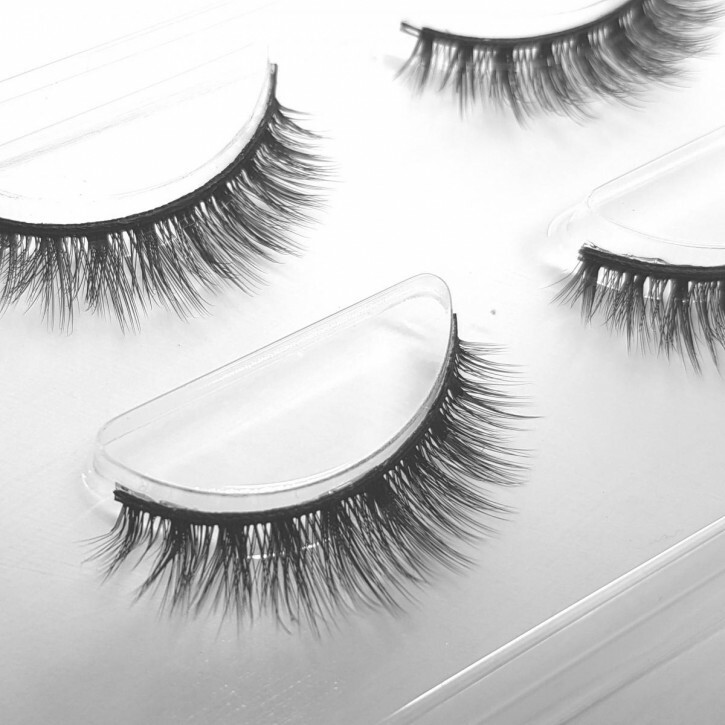 To keep your XXL Lashes looking full and fabulous, we recommend maintenance every 3-4 weeks, depending on how many touch ups are needed. The prices range between 50 and 70 EUR.